It's that time of year again! This weekend we kick off Yoga on the Plaza! 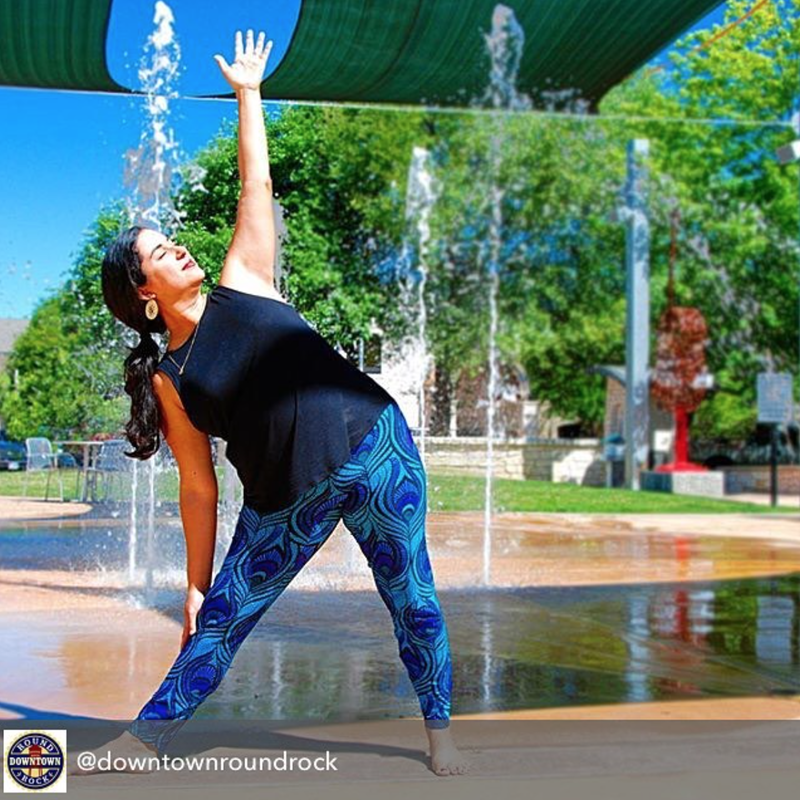 This is our third year co-hosting Yoga on the Plaza with the City of Round Rock. We hope you'll come join us (and invite your friends) for free yoga classes! Classes are held at 8:00 a.m. on the second Saturday of each month from April - September (mark your calendar right now!). Each month a different teacher will offer an accessible, all levels class that is suitable for beginners as well as practiced yogis. Bridgid is leading tomorrow's practice. Just bring a yoga mat or large towel and some water. And you might want to bring your sunglasses to shade your eyes during savasana (final relaxation). 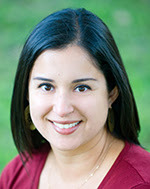 We look forward to seeing you at Prete Plaza (across the street from the Round Rock Public Library) tomorrow morning at 8:00!